The card reads: Abundant love surrounds you. 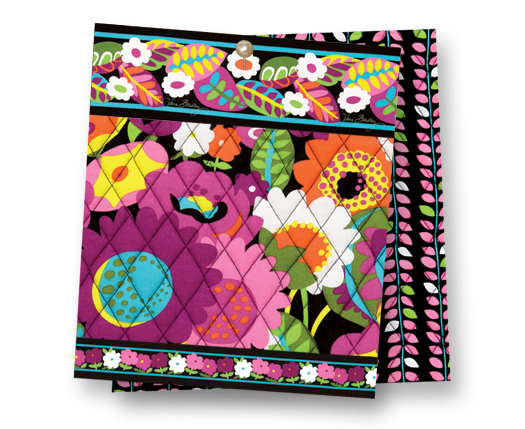 Turns and plays, "Let me call you sweetheart"
Vera Bradley New Colors in the Back to Campus Collection Launches June 28th! Vera Bradley will be doing a special collection, Back to Campus, premiering, Thursday, June 28th, with 3 new Fall colors, in great styles such as a dorm rug, laundry bags, lap desk, shower caddies, a great new ribbon board and throw blankets. 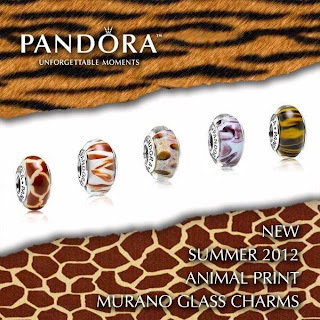 Available at our North Wilkesboro shop. 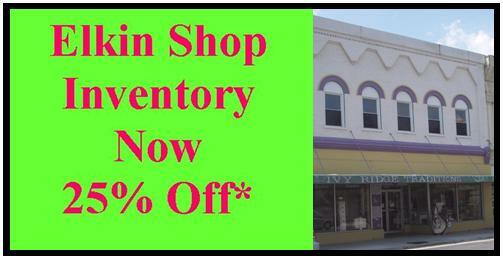 35% Off Closing SALE for our Elkin Shop! We are moving down to 35% discount in our Elkin Shop today (excluding current Vera Bradley colors and styles and Willow Tree). We still have lots of great inventory! 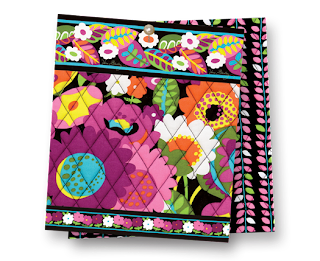 Our Third Vera Bradley Pattern and Another Look at the First and Second! Worlds collide in Paisley Meets Plaid. A neutral menswear-inspired tartan plaid sets the backdrop for girlie paisleys in magenta, bright pink, violet and ruby wine. 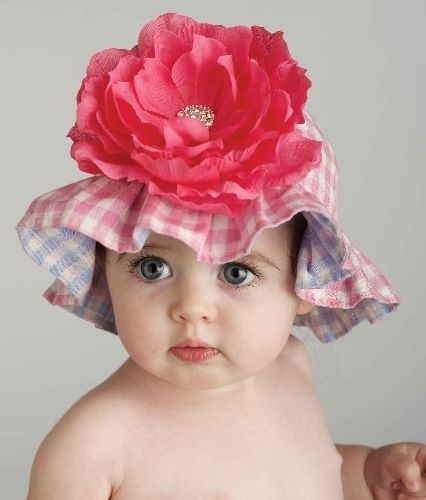 On the inside, the girl-meets-boy trend continues with a bright pink on pink plaid. A neutral tone-on-tone plaid inspired by classic menswear lends a masculine vibe and gives the pattern a serious androgynous undertone. We layered on girlie pink and purple paisleys for a playful, feminine contrast. For the interior print, we turned that tartan plaid pink! I’d style this pattern by layering a neutral tweed blazer over a ruffled dress or a classic pink T-shirt, laced up oxfords and a peek of a frilly sock. There’s just something about this Fall color that makes us want to hit the books! You can get the first look on June 28th as the Back to Campus Collection premiers at the North Wilkesboro shop. Illustrative graphic florals create a quirky repetitive pattern of flourishing blues and green. 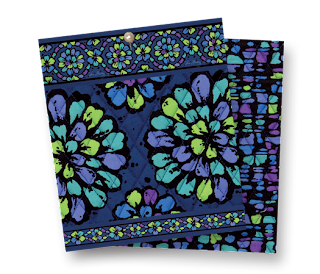 Periwinkle, teal, violet and mint green petals on an illuminating blue ground make Indigo Pop! A confetti of like colors are playfully sprinkled on the inside. The gorgeous hues of indigo- and blue-washed denim inspired the look and feel of this pattern. Oversized and expressive blooms are popping up everywhere this season, and we love the relaxed vibe in the blue palette we selected. Plus, this print is so wearable! Pair it with everyday jeans and a T-shirt or dress it up with a black ensemble, drawing attention to the black outlines of our repeating flower. “Vibrant and vital, Va Va Bloom is composed of an artistic palette of bright purples, grass greens, orange and teal. A forest of playful mums and daisies flourish on a dark ground while inside, vines of pink and green climb freely. This pattern is not one bit shy on color and wearable with just about anything. Its black ground acts as a canvas for big, bright flowers. Inspired by a vast box of colors and the free-spirited 60s, this pattern makes a radiant statement … and I can’t get enough of it! 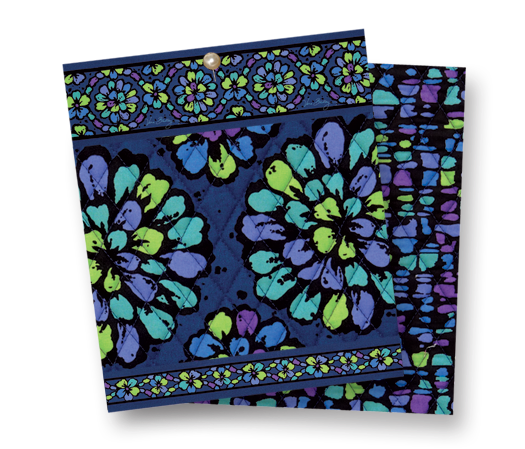 Post a comment on our Facebook wall at www.facebook.com/ivyridgetraditions to be entered to win a Cosmetic Trio from Vera Bradley. Contest end Sunday at 6:00 pm. Brighton Flip-Flops Now 40% Off. Four Great Styles! 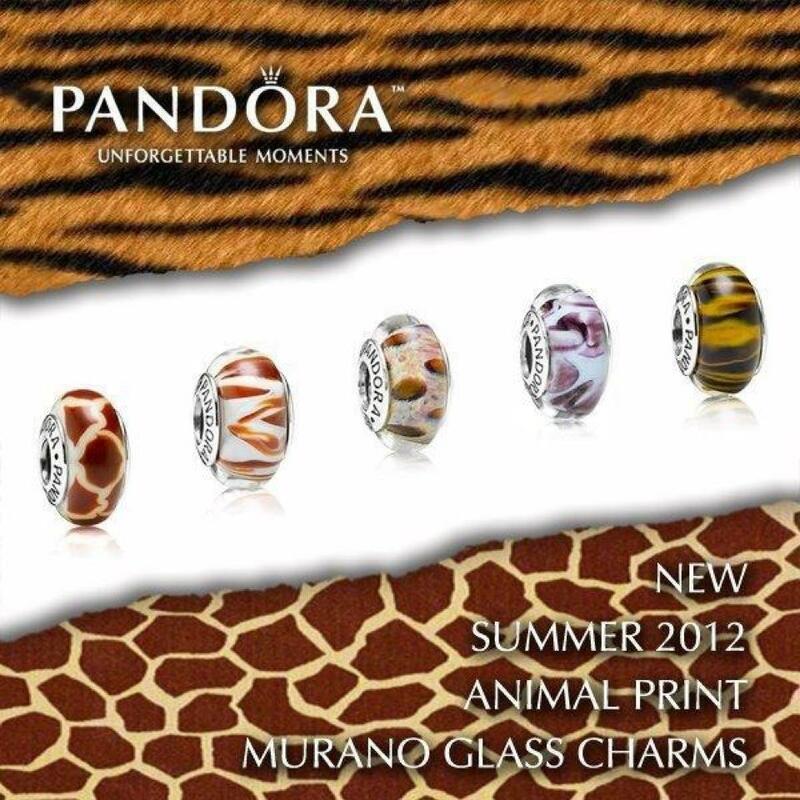 Available in four great styles. Give us a call if you would like to check for your size at (336) 667-4556, North Wilkesboro shop. 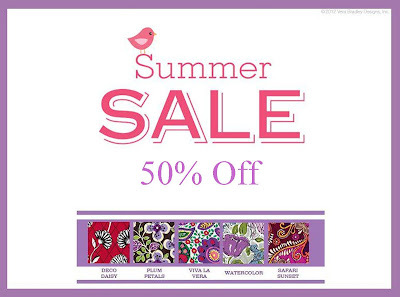 Retiring Vera Bradley Now 50% Off! Stop by either shop and check out our sale areas! Elkin Shop is now 30% Off* for our Closing Sale! 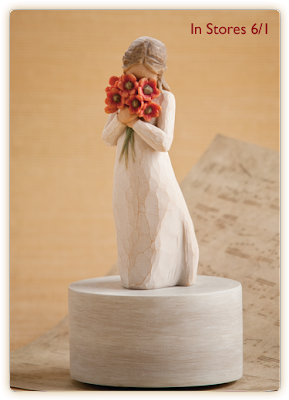 Yes, we are increasing our Elkin Shop discount to 30% off all instock merchandise (*excluding current Vera Bradley and Willow Tree figures). • All sales are final. No returns or exchanges. 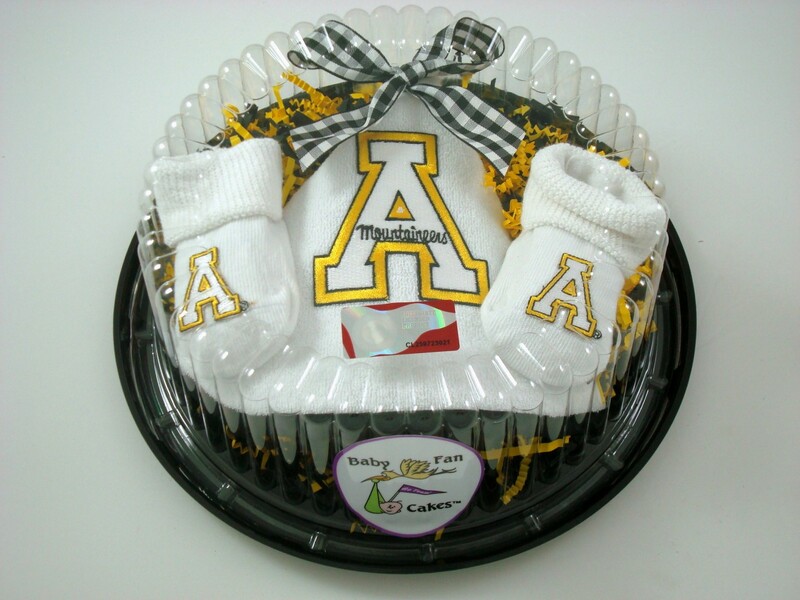 • We are not offering gift wrap (in Elkin) during our sale, rather a sweet bow tied on all gifts by request. • We will honor all gift certificates purchased at our Elkin Shop in our North Wilkesboro Shop. • We will continue to mail our Birthday Cards to our Elkin friends to use at our North Wilkesboro location. 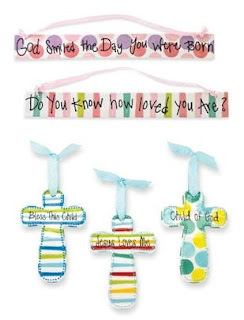 We believe everyone needs a birthday prize! 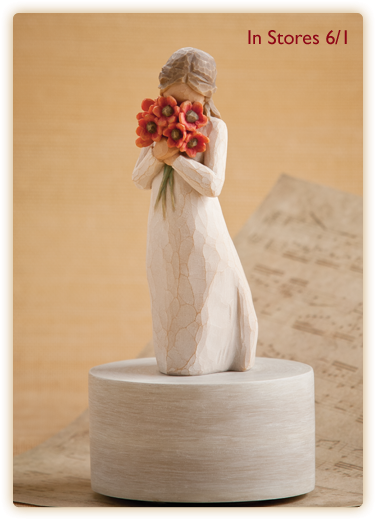 • We are not discounting Vera Bradley or Willow Tree figures at the requests of both companies and will be moving remaining inventory to North Wilkesboro after the Elkin shop is closed. Just Arrived! New Monogram Garden Flags! 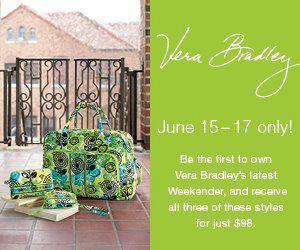 New Vera Bradley Girlfriend Getaways Begins Friday! Ground Turkey Can Be Tasty with Asian Flare! As many of you know, I look to cook and try to put a healthy spin on everything. Healthy eating can be very delicious! 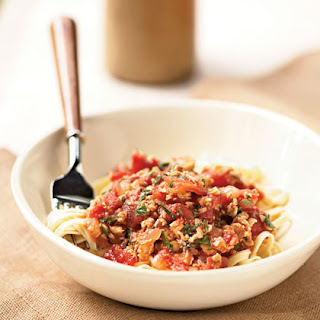 One of the best sources for great recipes is http://www.skinnytaste.com/. Below is a recipe I found on Gina's site that I have made over and over and love it everytime. I am not always crazy about substituting ground turkey for ground beef, however in this recipe is super favorful with the turkey. Another plus for ground turkey is the fact it is much cheaper than ground beef. Preheat oven to 500°F. Mix ground turkey, panko, egg, salt, scallions, ginger, cilantro, 1 tbsp soy sauce, and 2 tsp oil and mix with your hands until combined well. Shape1/4 cup meat mixture into a ball and transfer to a baking dish. Repeat with remaining mixture. Bake until cooked through, about 15 minutes. Mix together lime juice, water, soy sauce, and remaining 2 teaspoons of oil in a bowl. Add scallions. 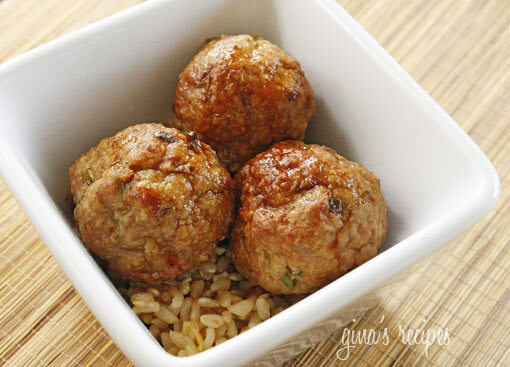 Transfer meatballs to a serving dish. Stir sauce, and then drizzle meatballs with 1 tablespoon sauce. Serve meatballs with remaining sauce, about 1 tbsp per person over brown rice, fried rice (see recipe below), undo noodles or pasta. Chances are you won't use all the dipping sauce. Makes 12 meatballs. Please let me know if you enjoyed this! Retiring Vera Bradley ~ Now 40% Off! Yes, 40% off all remaining stock of retiring styles and colors. All sales are final and no returns, only great deals! 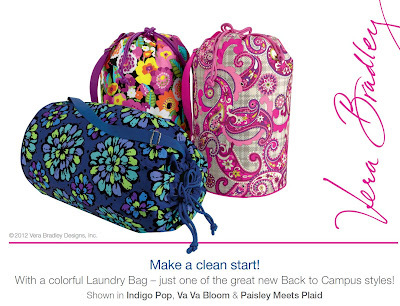 Compare to VeraBradley.com where the discount remain 25%! 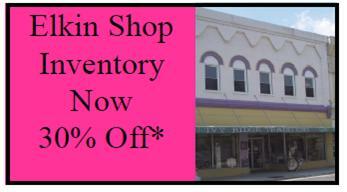 We are now moving to 25% off our Elkin Shop's inventory (*excluding currrent Vera Bradley and Willow Tree) as we close. We still have a shop full of great merchandise. 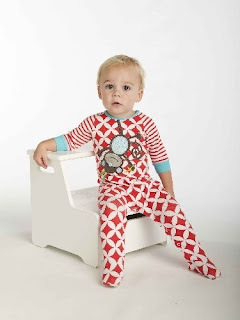 We are making the sale even larger, by sending many sale items from our North Wilkesboro shop as well. We just received a HUGE shipment of baby items. New outfits, bright baby crosses and signs, socks, hats, collegiate baby cakes, caps and booties. Sad to Say...Elkin Shop is Closing! Great Sale! 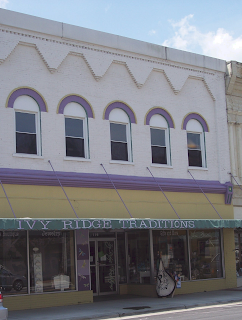 We are very sad to announce we are closing our Ivy Ridge Traditions, Elkin Shop. While leaving Downtown Elkin will be very difficult; it is for the best during these trying economic times and will allow us to add additional new items and increase inventory in our original North Wilkesboro shop. We do not want this to be a farewell with our Elkin customers and friends, rather a "see you soon" in North Wilkesboro. We currently have a 20% discount (excluding Willow Tree and current Vera Bradley) as well as displays and furniture for sale. Be sure to keep watching our Facebook page, blog or customer email list for more information as our percentage discounts increase. If you would like to be added to our email listing, please email me at angela@ivyridge.com.